So beautiful, Tom! Thank you for this reminder of our dear Little Flower’s great desire for God…and her great confidence in Him. A powerful reminder for all of us as we struggle through life’s ups and downs. 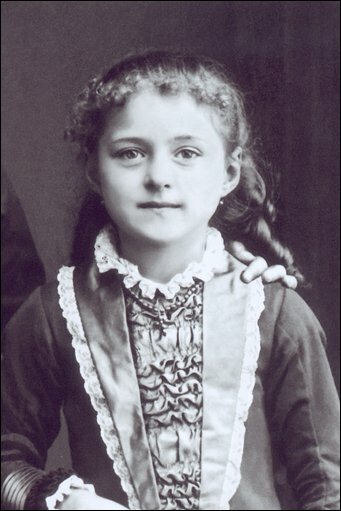 St. Therese, our sister in Heaven, ora pro nobis on your feast day and always! home and asked if she was a relative of ours. Next time that happens I will reply that she is my sister in Heaven! (title: Olivia and The Little Way). Thank you for your devotion to this great Saint and Doctor of the Church.